Supermarket giant Tesco has announced that their new Jack’s value store in Rubery will open to the public at 8am next Thursday (18th October) with a ribbon cutting ceremony at 10am. The upcoming opening of the Rubery store – along with the Castle Bromwich store opening on November 1st – will also coincide with the launch of Tesco’s centenary campaign, “Celebrating 100 Years of Great Value”. 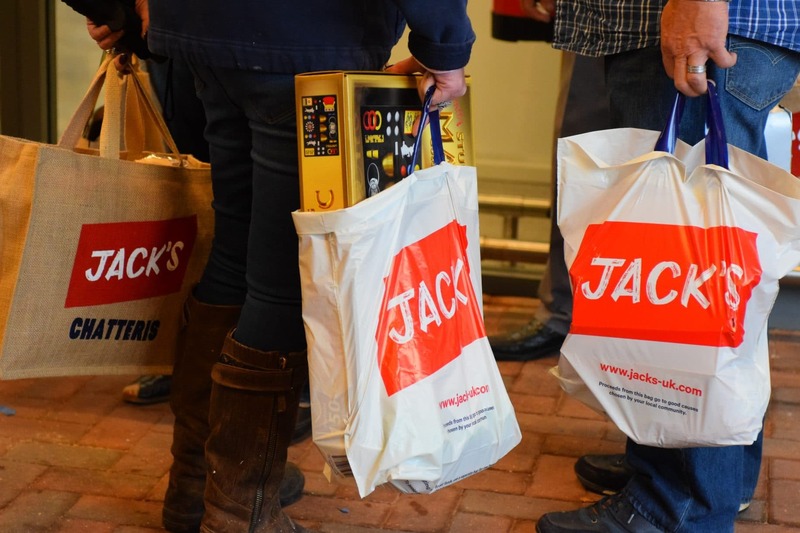 The first Jack’s stores opened in September in Lincolnshire and Cambridgeshire and Tesco plan to open up to 15 in the next six months. Jack’s is named after Tesco founder Jack Cohen, who started selling surplus armed forces stock from a market stall in 1919. Tesco say that the new stores will also support local community groups with ‘Jack’s Supports’ and ‘Community Food Connection’. Customers will be able to choose between four local charities and community groups to benefit from its ‘Jack’s Supports’ scheme. 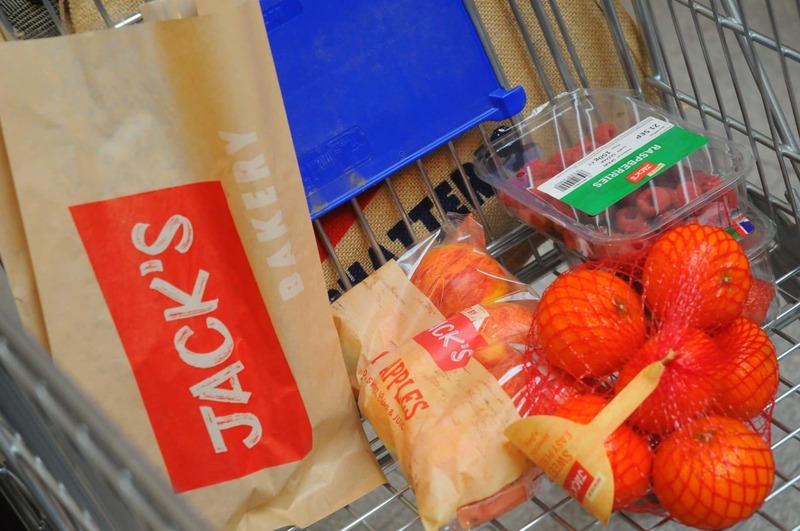 Similar to the Tesco Bags of Help scheme, Jack’s Supports will fund local charities using the money raised by the sale of carrier bags. Representatives of the four community groups entering the first round of Jack’s Supports voting will officially cut the ribbon to open each store at 10am on the day they open. They will also be presented with £250 each to celebrate their nomination as the first groups in the programme. The new stores will both also take part in Tesco’s Community Food Connection scheme. Working with UK food redistribution charity FareShare, it will ensure any unsold food safe for human consumption is offered to local charities and community groups for free at the end of the day. If you are a community group and you want more information on the Community Food Connection or you want to register interest to receive surplus food, please visit Fareshare.